This rare un-remodeled gem is an over canvas where you can create your dream home in the desert! Situated on a prime lot next to a bubbling waterfall and lake, the property offers extensive views of gorgeous mountain vistas that can be enjoyed from indoors as well as outdoors. You'll love the coveted Broadmoor floorplan, which is known for its generous-sized living and dining areas, large bedrooms with spacious en-suite bathrooms, attractive fireplace, and three patios perfect for outdoor entertaining. The Springs CC is a member-owned premier country club featuring an 18-hole golf course, one of the best tennis facilities in the area, state-of-the-art fitness center with spa treatment options, a 48,000 square-foot clubhouse with numerous social activities, dining options both standard and casual, gate-guarded security, central location, and several pools and spas throughout the community. This is a great property to customize to your own tastes! 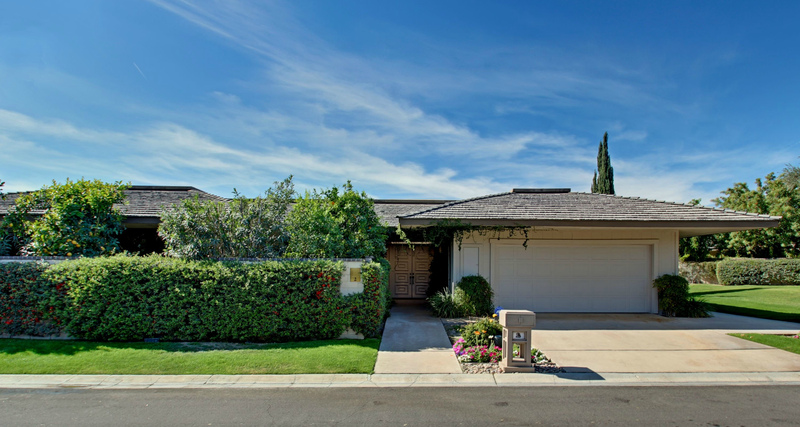 For more details on this fantastic opportunity or to view other homes for sale in the Palm Springs area, visit: www.mikeandmariahomes.com. 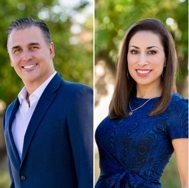 For personal assistance with questions on this home or any Real Estate needs, please call Mike Patakas 760.808.5400 or Maria Patakas 760.464.4650.